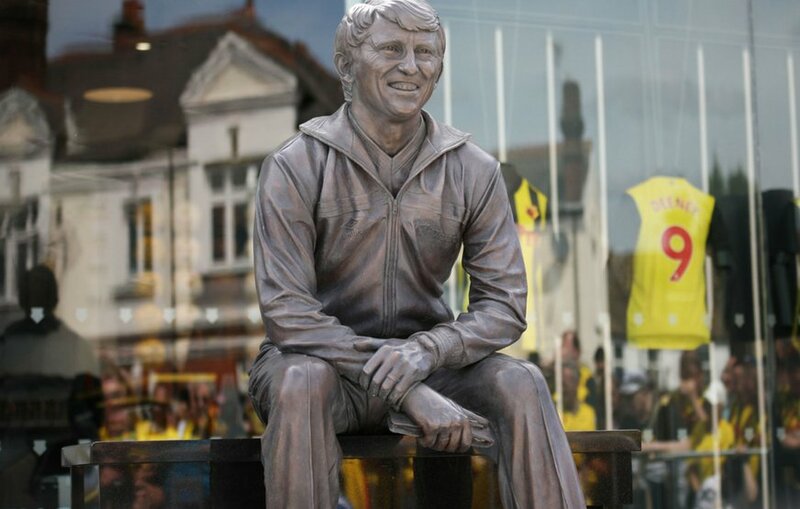 The Hornets' late hero was honoured with a statue as part of the Graham Taylor Matchday on Saturday 4th August. 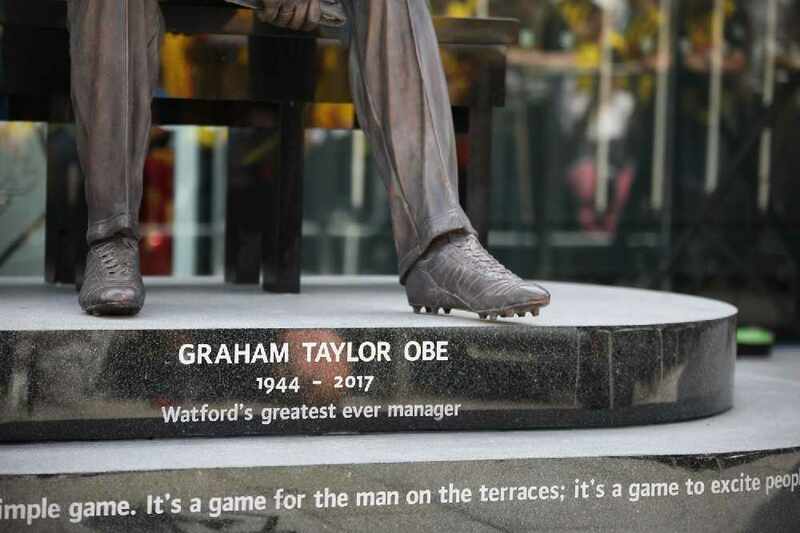 Watford FC have released images from Saturday's Graham Taylor Matchday 2018, where family and friends of Graham Taylor OBE, as well as football fans, saw the club's new statue for the first time. Graham Taylor is otherwise known as Watford's greatest ever manager. In 1977, as a young manager from Lincolnshire, he brought the Golden Boys up all four divisions in just five years. He passed away aged 72 in January 2017. The statue is situated outside the Hornets shop, where fans gathered to celebrate and honour Graham's life and success. The Taylor family expressed their gratitude for the warm tributes, and Graham's daughter, Joanne, made a speech to tell everyone more about the kindhearted character of 'Dad'. The statue includes a quote of one of Graham's famous quotes: "Football is a simple game. It's a game for the man on the terraces; it's a game to excite people." After the unveiling ceremony, heads turned to watch the match with Sampdoria, a matchday held every year in Graham Taylor's honour. 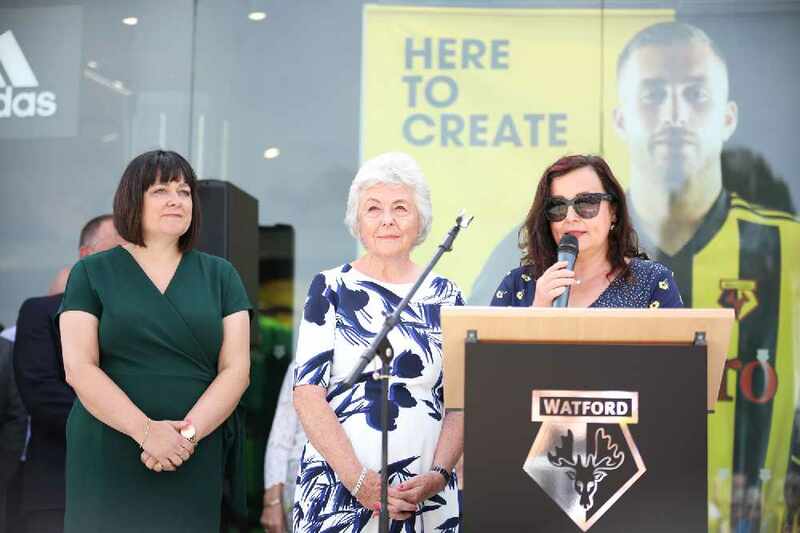 Talking about the day, Watford FC said: "A fitting tribute to Graham, on the day named in his honour, at the club he loved so much, where he is still loved so much now, too."